Script works with chord line defined by Progressor or by you. Chord line has to contain chords that look like ones generated by Progressor, so it is minor or major or diminished/augmented chords. Point the track with chords to the Processor with Chord track control, point your riff with Riff track control and define range that chords will be replicated into. 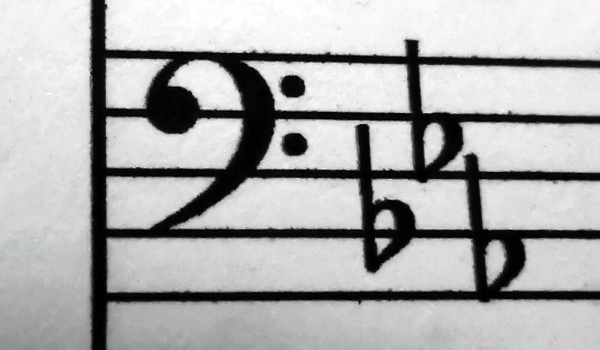 Riff should be aligned with chords and it may be written over one or few chords. Riff will be analysed in context of its function over the chords and replicated in defined range respecting new chords in that range. Function of each riff note will be preserved over new chords.